What do you get your teammates after stopping a 52 year championship drought? You get them one of the best whiskys out there. Since returning to Cleveland as Kings of the city, Cavaliers player Mo Williams gifted bottles of Crown Royal XR to the entire 2016 Cleveland Cavaliers championship team. Williams shared the special bottles on his Instagram account stating, “Started with a goal, finished with a crown. Love my brothers! #Champs.” The bottles of $130 whisky come enclosed in a velvet, blue bag that were embroidered to reflect the team’s achievement. And what better gift to get for his Cavalier teammates, than one originally created for Royalty? 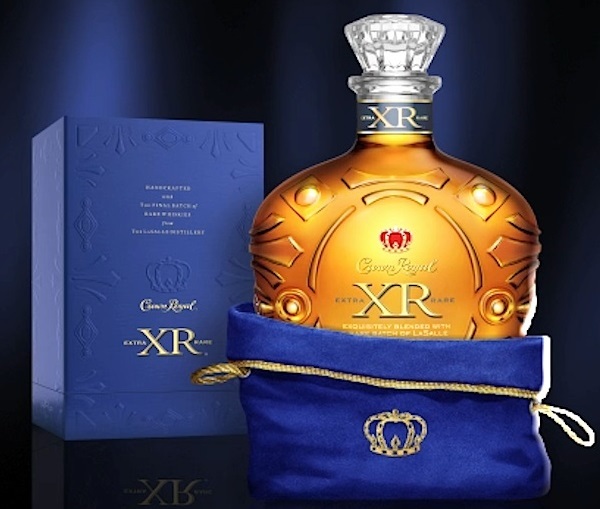 So Cleveland fans follow Mo’s lead and pick up some Crown Royal XR and celebrate the team’s championship responsibly. Print article This entry was posted by Art Eddy III on June 21, 2016 at 11:52 am, and is filed under Lifestyle. Follow any responses to this post through RSS 2.0. Both comments and pings are currently closed.